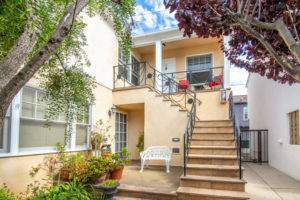 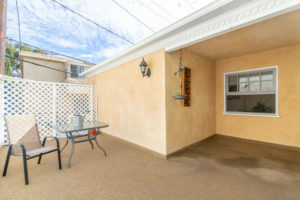 Classic Santa Monica 1940s pied-à-terre in A+ location just steps to Montana Ave, Ocean Ave, Palisades Park and a short stroll to the Promenade, DTSM and more. 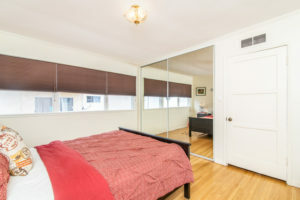 This sunny (windows on 4 sides!) 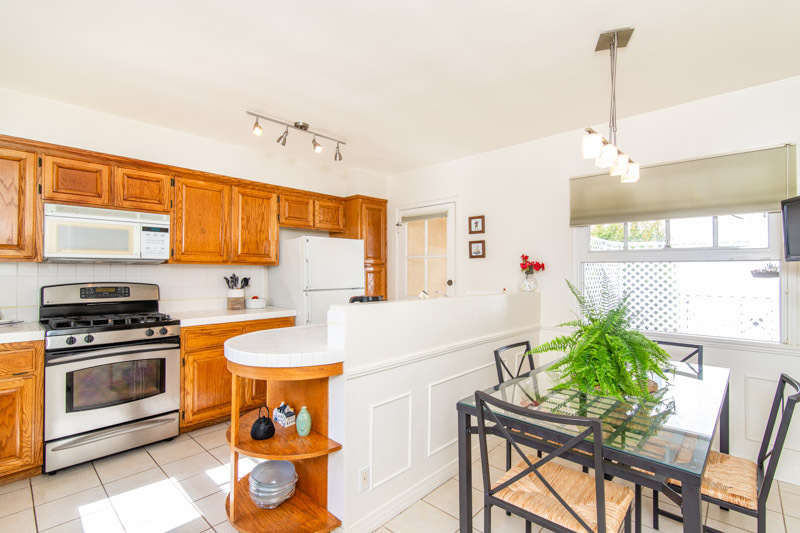 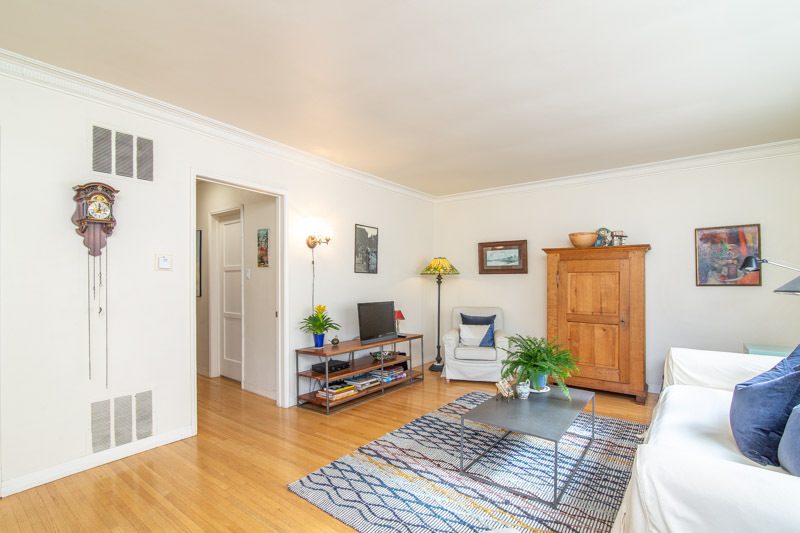 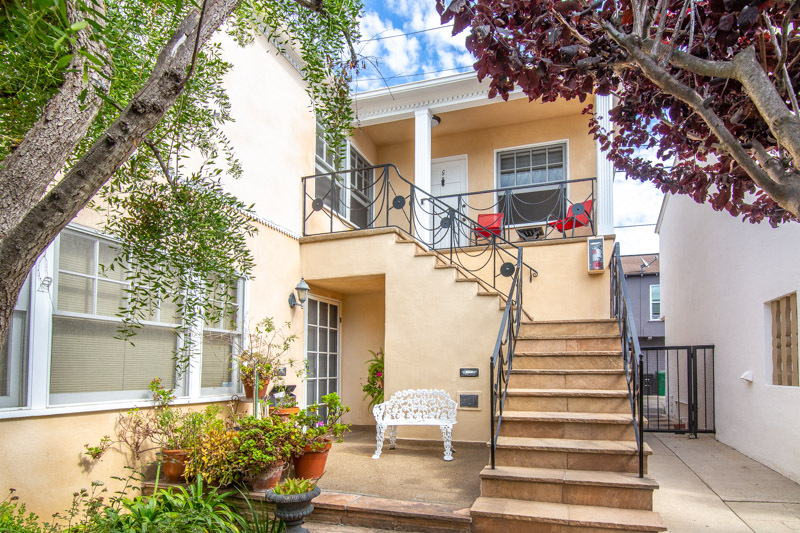 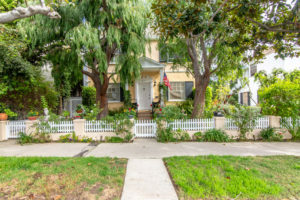 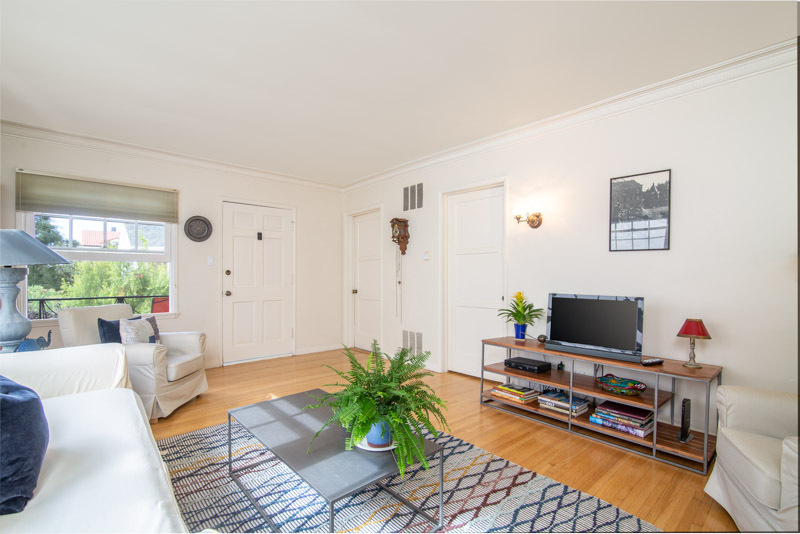 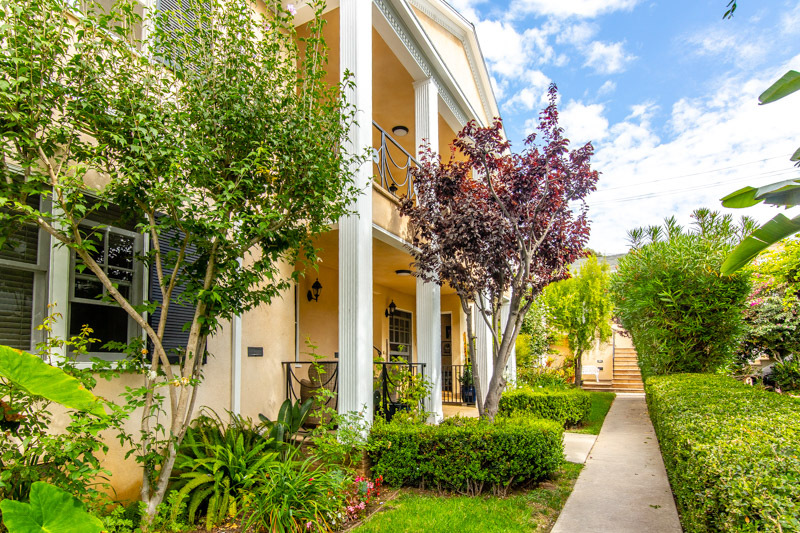 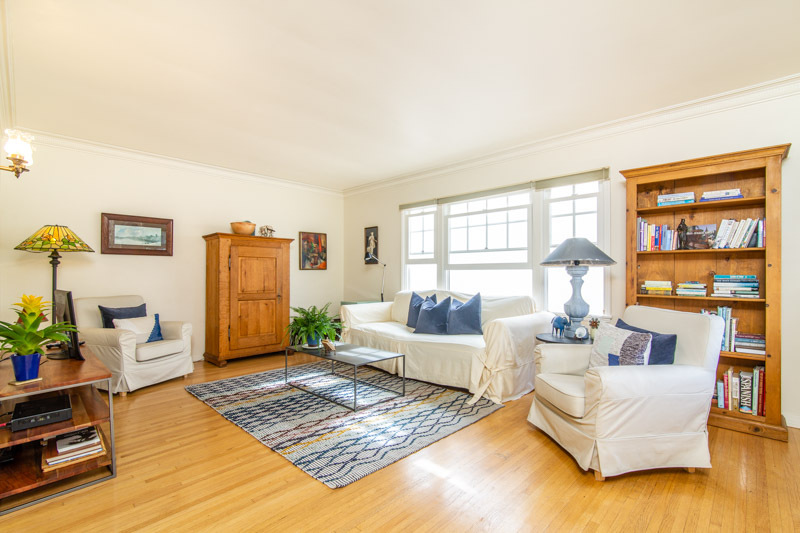 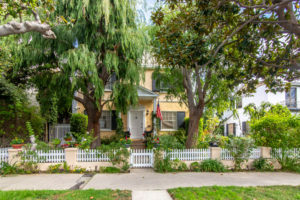 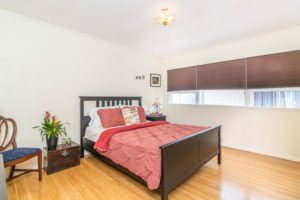 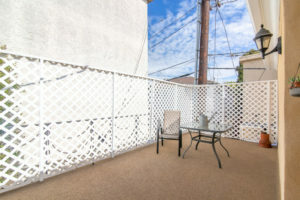 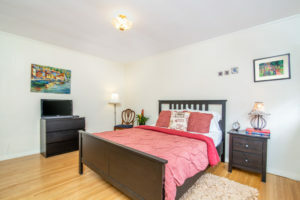 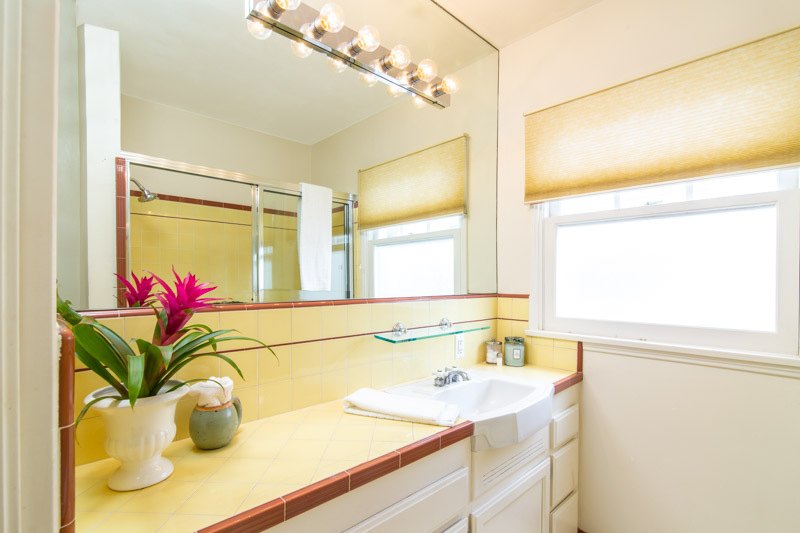 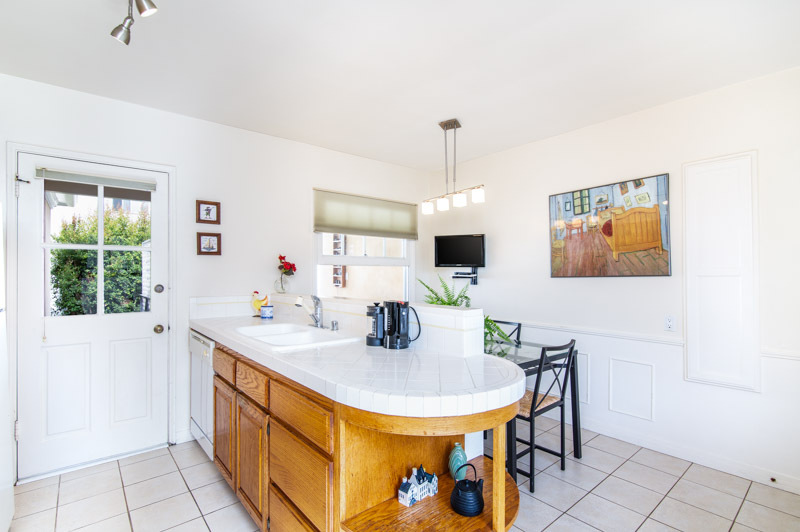 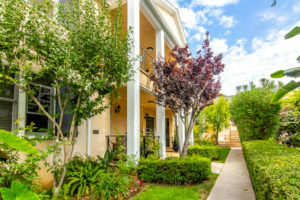 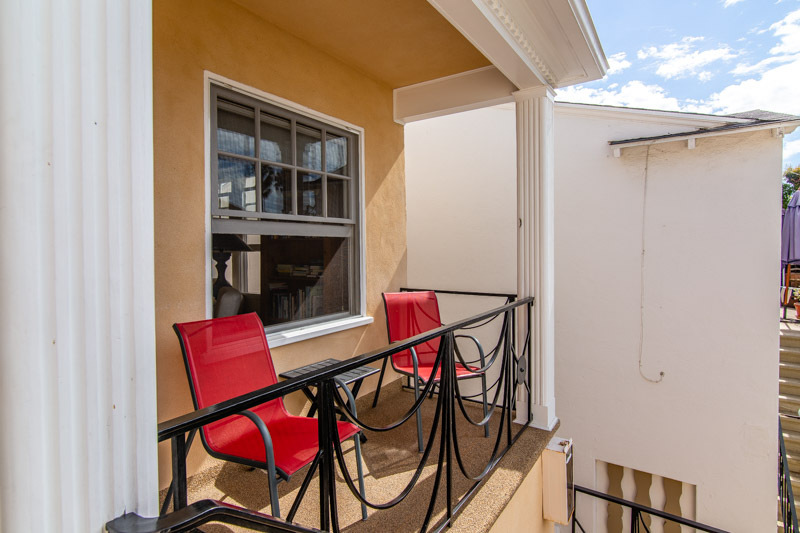 and over-sized upper 1 bed/1 bath condo has charm galore – from the classic hardwood flooring and crown molding, to the open eat-in kitchen and retro bath - this Santa Monica stunner offers a truly timeless vibe. Enjoy your morning coffee with the humming birds on your own exclusive terrace – an incredible indoor/outdoor living opportunity almost never found in similar homes. 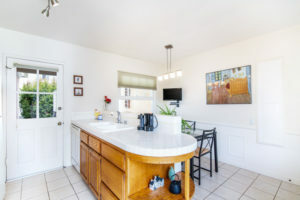 Large, open kitchen with plenty of room for dining. 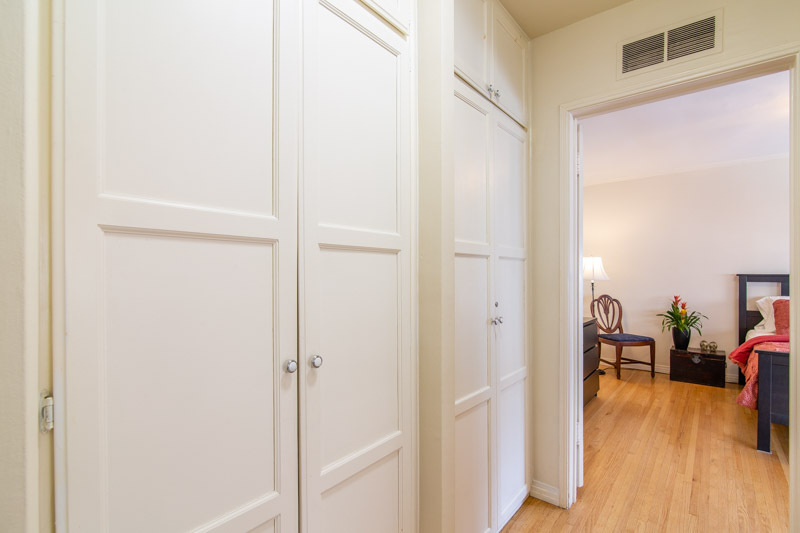 Lots of closet space and extra storage. 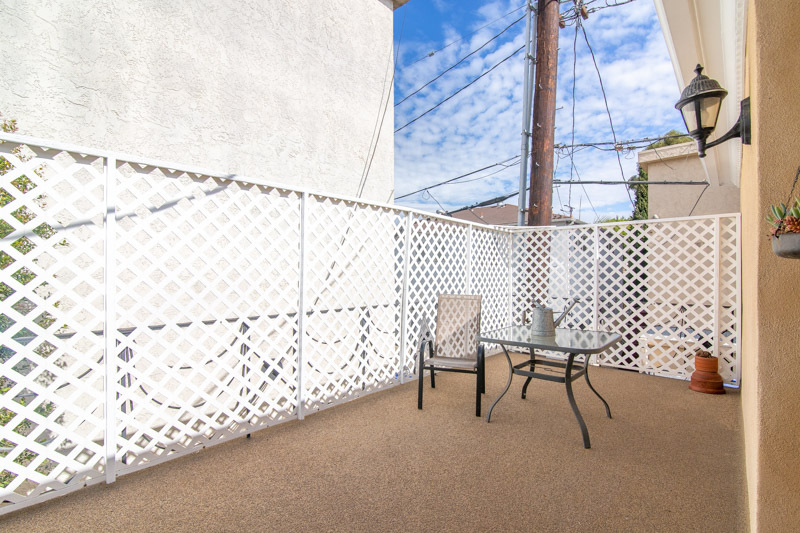 This is truly one of Santa Monica’s best car-optional locales where a Bird or a Bike is never far away.